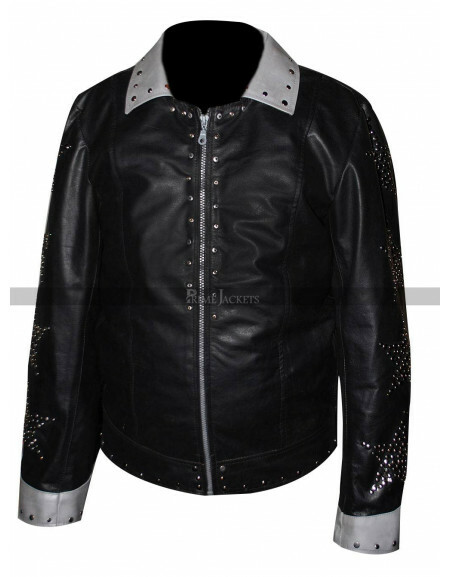 Put your hands to grab a celebrity inspired incredible jacket that could make you shine like a super star. 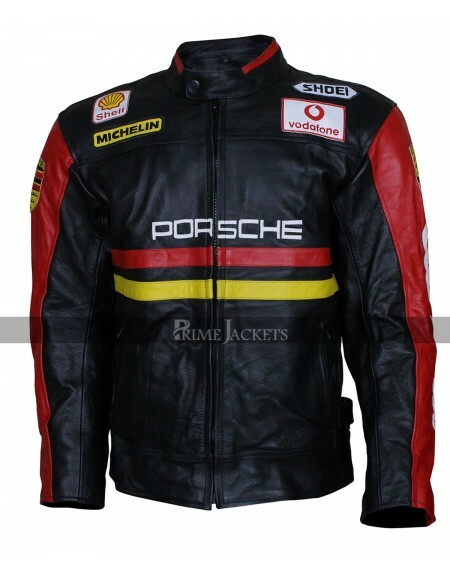 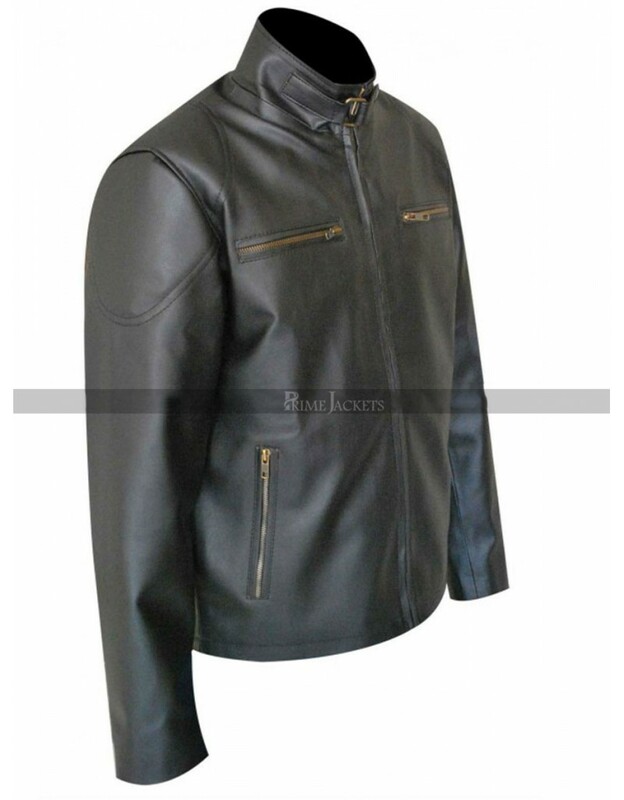 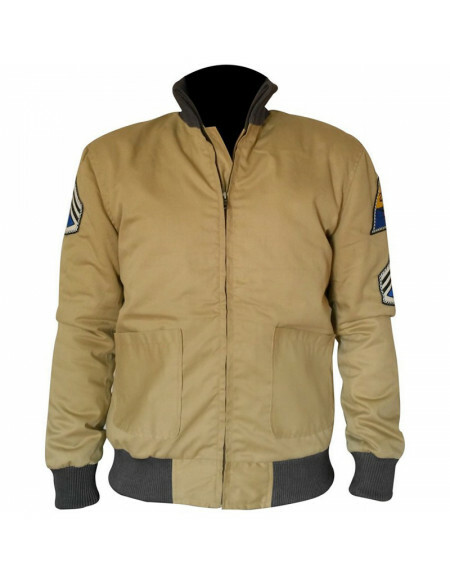 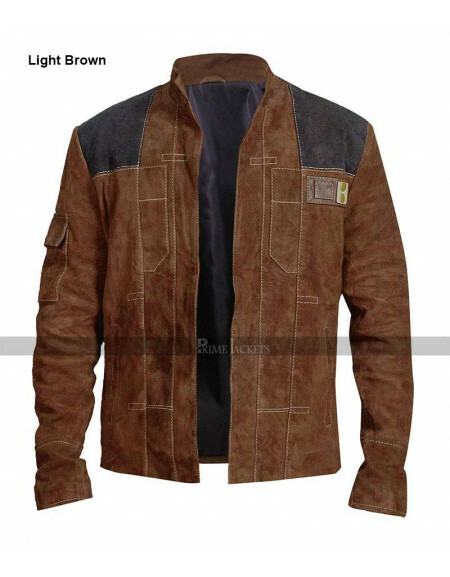 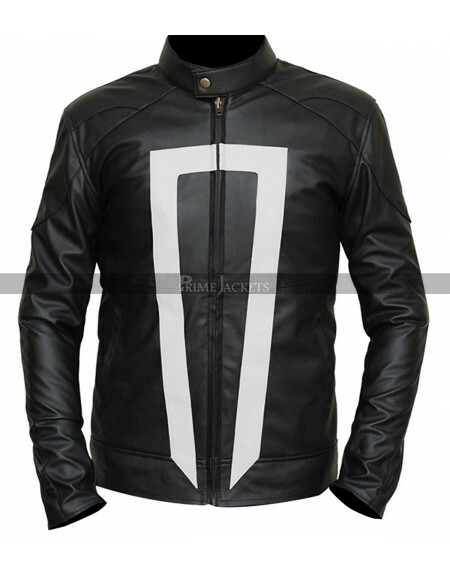 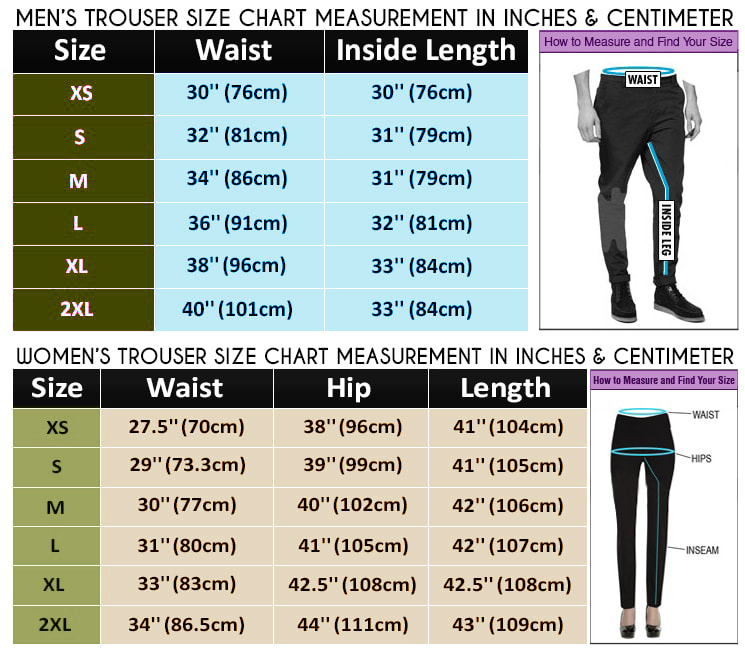 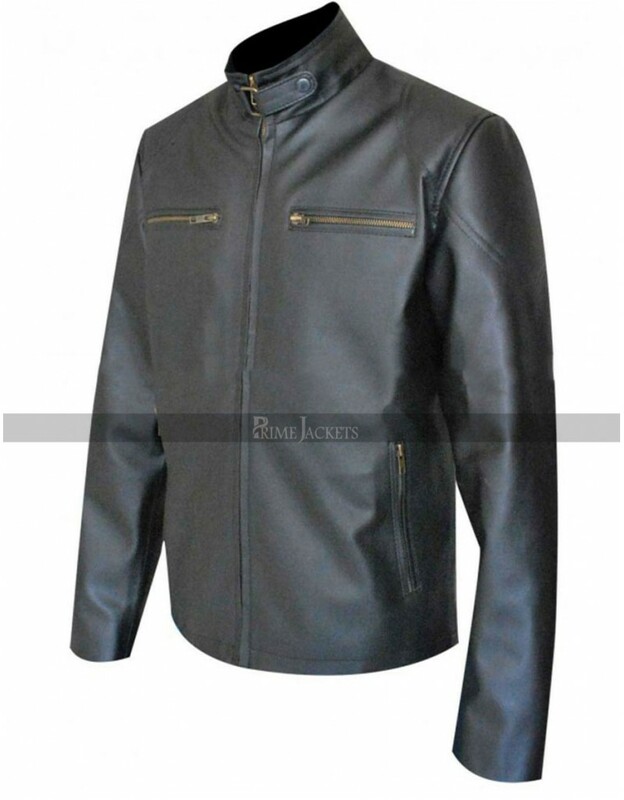 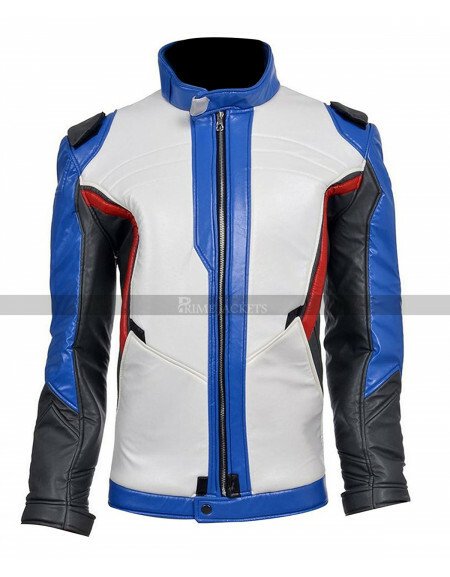 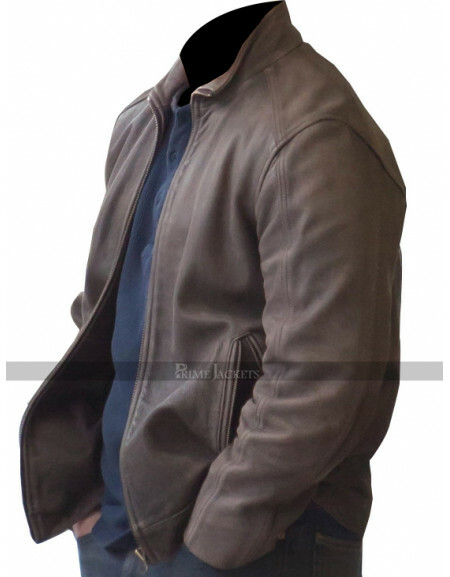 Hawkeye jacket has been designed in the perfect manner to give you an ultimate choice as a casual wear. 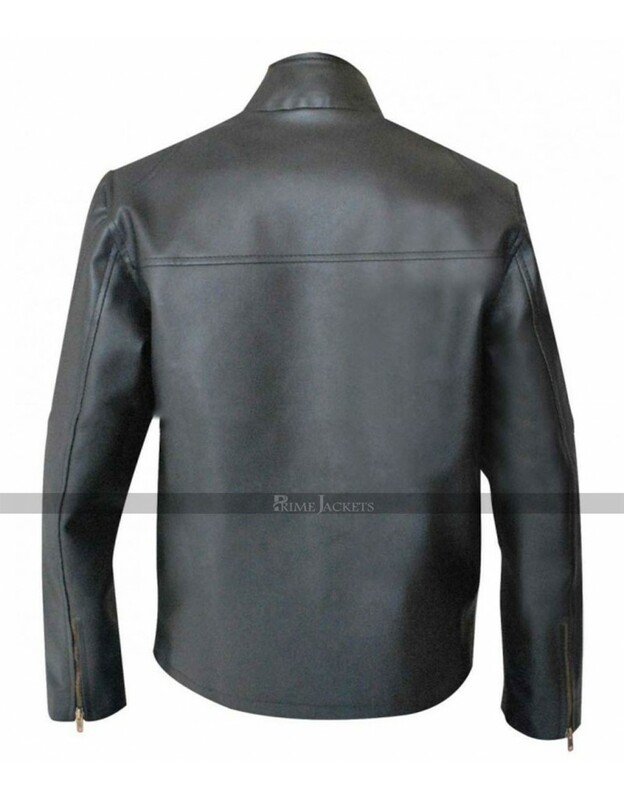 It is crafted with the purest quality leather in a dazzling black finish. 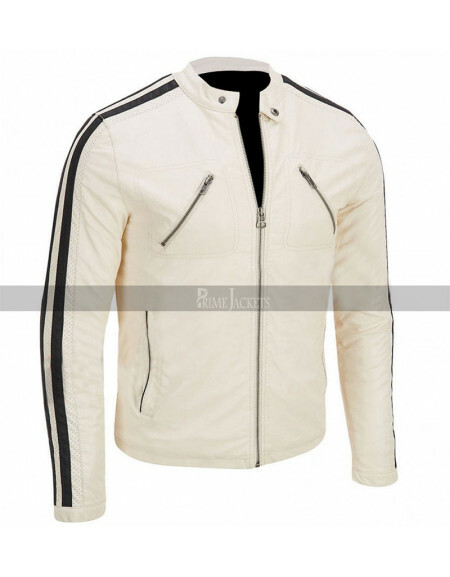 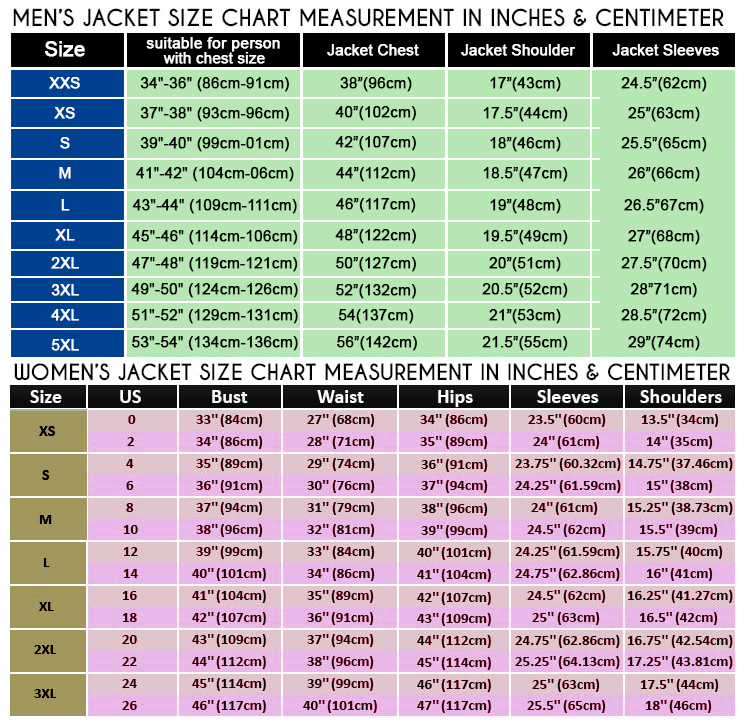 The layout of the jacket is so simple yet sophisticated that nobody can resist its grace and charm. It features a front zippered conclusion, snap tab button collar and two chest and waist zippered pockets. 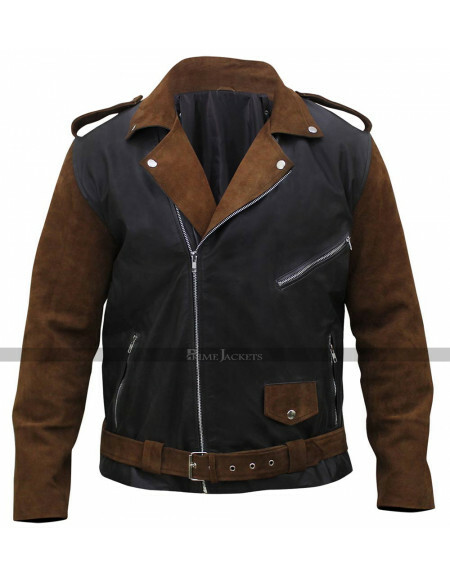 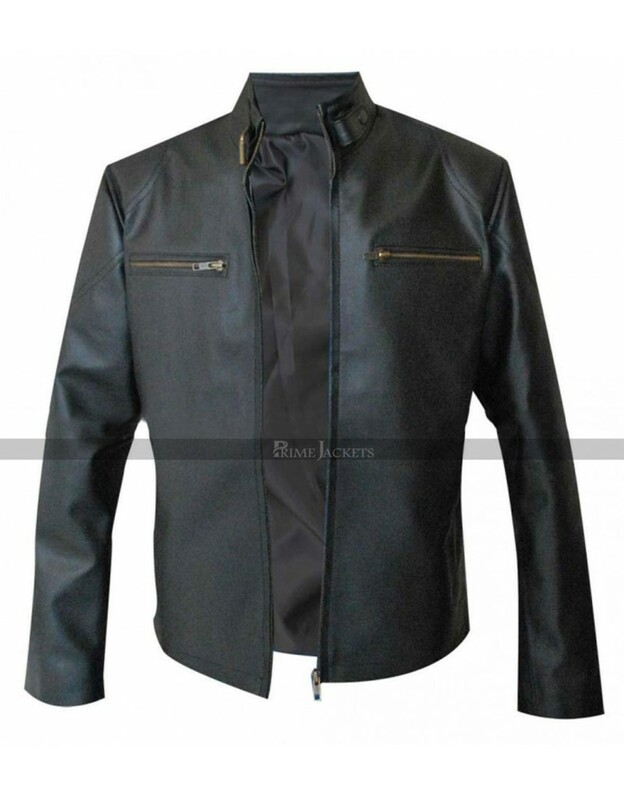 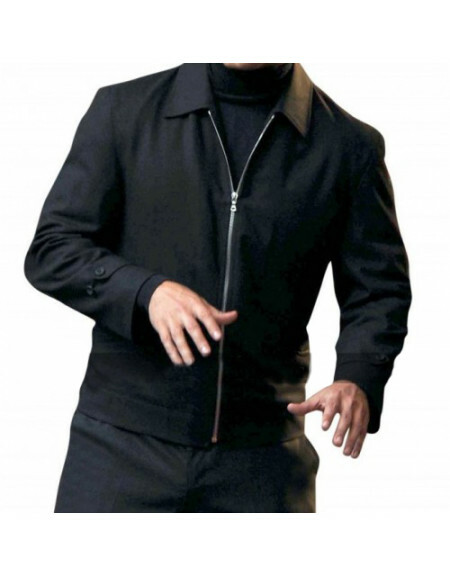 The jacket suits all the occasions whether formal or casual.